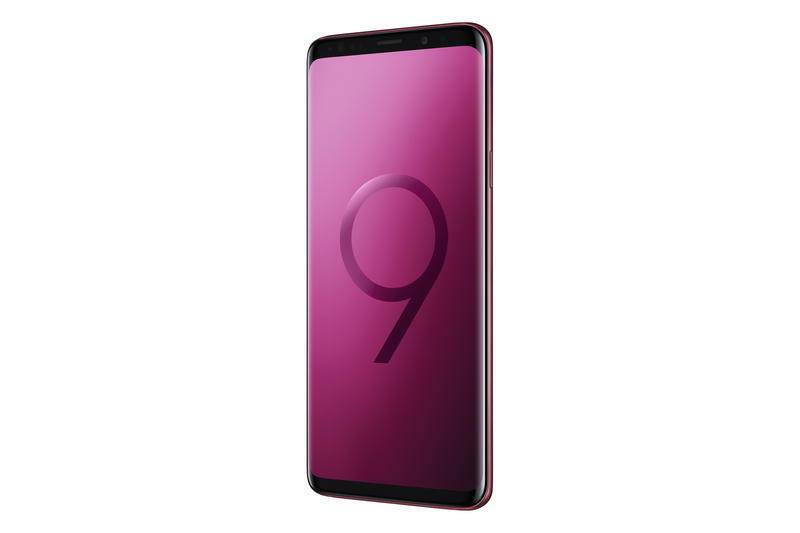 Who’s looking for a new smartphone? 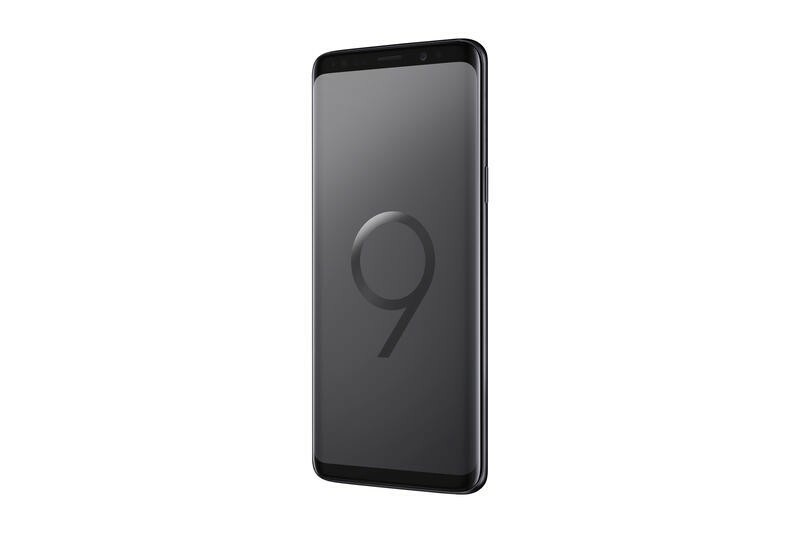 In the United States, you can purchase one of the year’s best flagships at a discount. Now you can save $100 on the Galaxy S9 in any model or storage capacity. 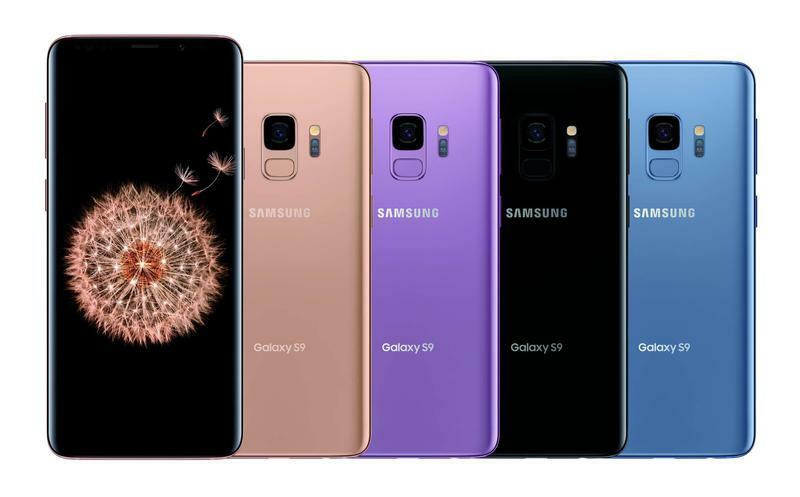 The sale isn’t being promoted yet, but Samsung knocked big bucks from its high-end phone as it clears out existing inventory to finish 2018. 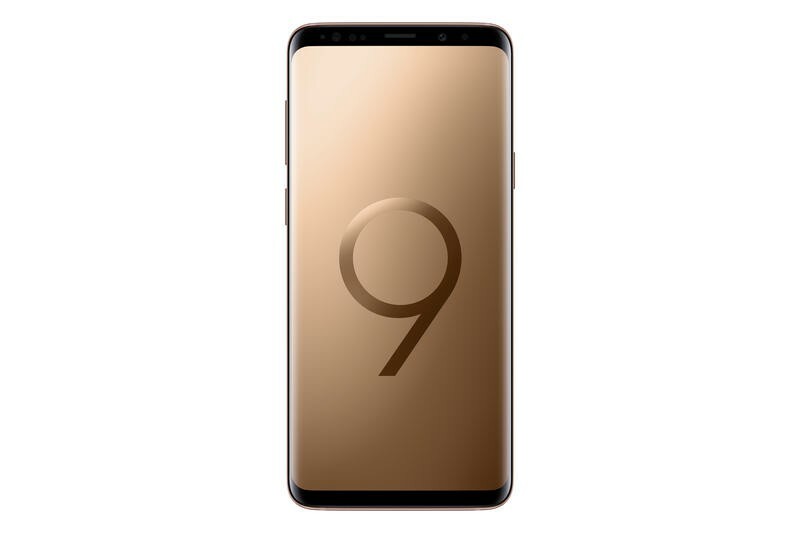 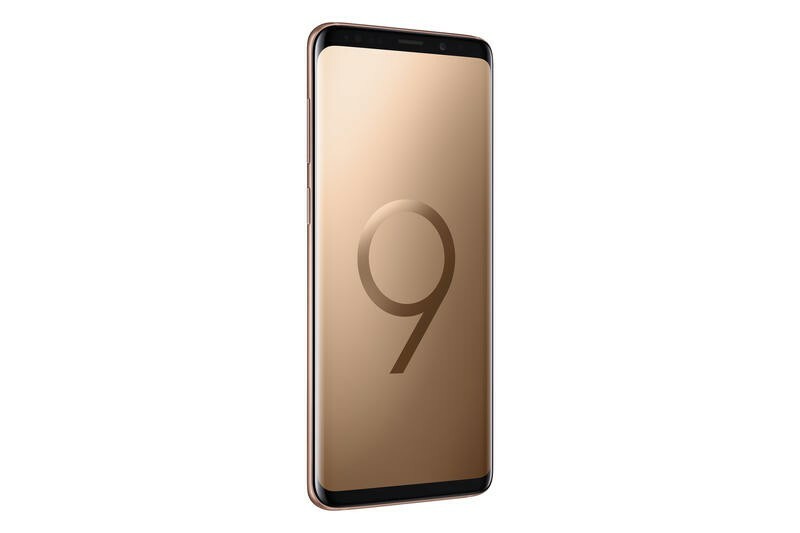 It’s a fantastic deal because, aside from getting a fantastic mobile device at a better price, you can use your Galaxy S9 on any U.S. carrier’s network. The deal applies to the unlocked variant. The deal doesn’t have colors limitations, either. You’re able to choose between Midnight Black, Sunrise Gold, Coral Blue, and Lilac Purple. If you’d like to record immersive video, there’s also a $150 discount on Samsung’s Gear 360. The 360-degree camera is eligible for a deal of its own when purchased with any recent Galaxy flagship. Samsung wants to move units of those as well. Samsung hasn’t said when this deal ends. Because of that, we suggest jumping on it sooner rather than later.